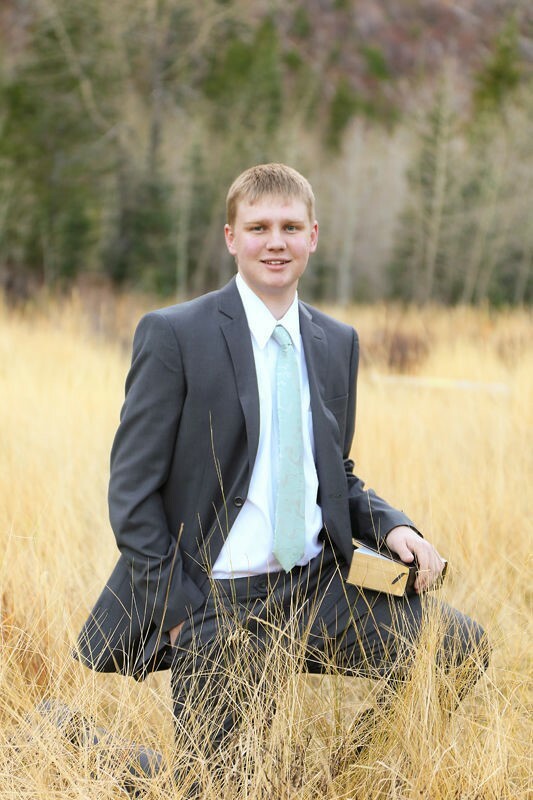 UTAH — A Mormon missionary from Utah died of unknown causes overnight Friday in Wisconsin. Elder Jeremy McCauley, 19, of Payson, had served in The Church of Jesus Christ of Latter-day Saints Wisconsin Milwaukee Mission since November 2016, LDS Church Spokesman Eric Hawkins. The missionary’s parents, Scott and Marni McCauley, released a statement about their son’s passing. Kimberly Scott is a lifetime resident of Southern Utah. In 2013, Kimberly joined St. George News as a vital member of its editing, reporting and administrative team. She is passionate about engaging communities through writing and is dedicated to providing complete and accurate coverage of both anticipated and breaking news. Unless there is foul play involved doesn’t this article belong in the obituary section.